You are losing weight. Good for you! 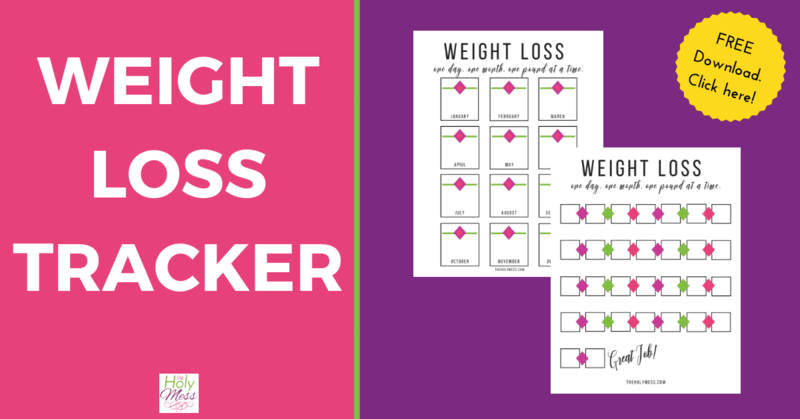 Use this free printable weight loss tracker to keep track of your achievement. No matter the program you are using for weight loss, having a visual reminder in front of you helps you stay on track. 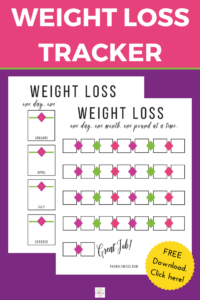 When you use this printable weight loss tracker, you’ll be able to see your progress at a glance and even offer yourself weight loss rewards along the way. 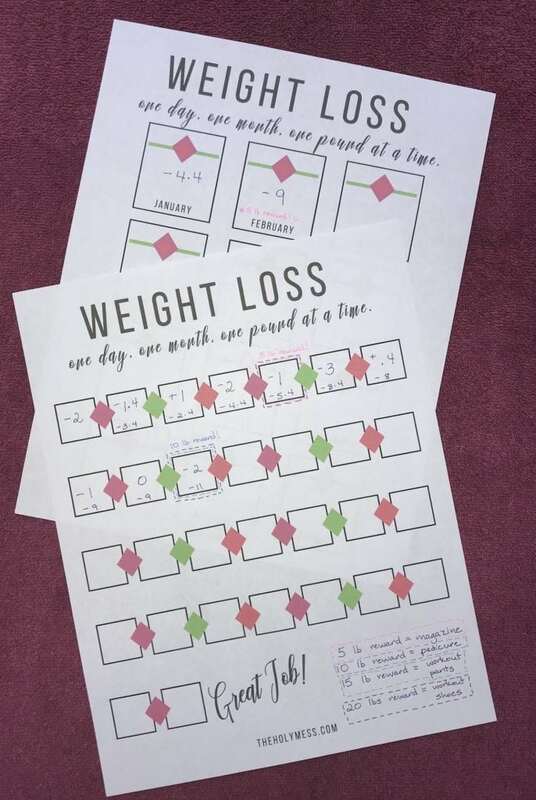 Use this free printable weight loss tracker to have a visual reminder of your success, how far you’ve come, and the progress you still want to accomplish. As someone who’s lost 100 pounds and been keeping it off for the last 10 years, I know that weight loss is rarely a straight path downward. There will be weeks you lose weight, weeks your weight will stay the same and even weeks you will gain weight. Don’t let these ups and downs make you crazy. When it comes to weight loss, the important thing is to not give up. Having a visual view of your progress is helpful so you can see how far you have come and what you still want to achieve. This tracker includes a way for you to log each weigh in, monthly progress, plus if you’d like you can give yourself rewards along the way. Ten years ago, I lost 100 pounds. 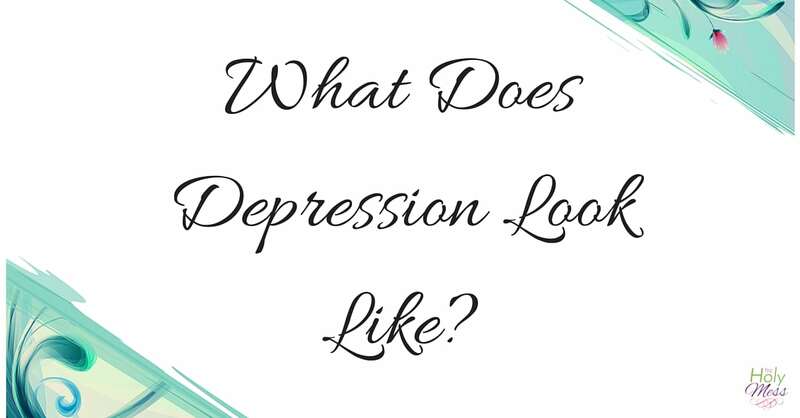 Before I lost weight, I was continually frustrated, depressed, and overwhelmed by the amount of weight I had to lose. I had tried diets many times before but never could get a handle on my weight problems. 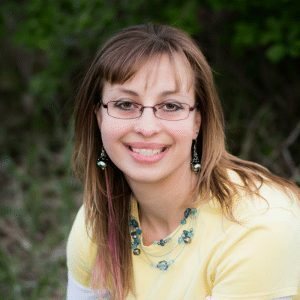 I had it together in other areas of my life – why could I not get control with food? You can read my weight loss story here and motivation for weight loss to learn more about my journey. Allow me to encourage you that weight loss is absolutely possible. I did it and you can do it, too. 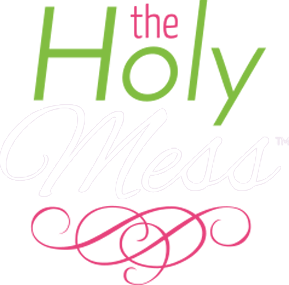 Today I run an online Christian women’s fitness program called Faithful Finish Lines. Learn more about Faithful Finish Lines by clicking here, and be sure to join our free 5-day challenge, Grow Your Faith, Lose the Weight. I’m a fan of giving yourself small rewards along the way for weight loss efforts. During your weight loss journey, there will be sacrifices along the way. Having these small items to look forward to will help keep you going during the challenging times. In our Faithful Finish Lines course 5 Days to Mindful Eating, we encourage members to create a list of weight loss rewards. Permission to binge-watch a whole Netflix series this weekend. Body lotion, butter, or body wash.
New kitchen tools – I highly recommend silpat mats if you don’t have them yet. Use these weight loss affirmations to move you to successful in your weight loss journey. 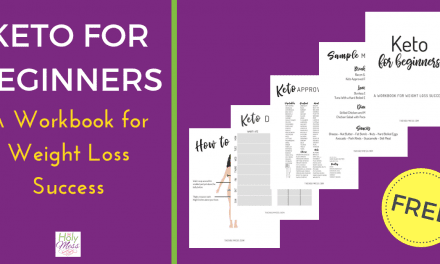 Download our free printable weight loss tracker now. Use this tracker to record your weekly weigh-ins, your month to month progress, your overall weight loss, and weight loss rewards for yourself. Success! Now check your email to download your Free Printable Affirmations Notecards.